Campsites close to Gothenburg. Spend a fun day in the city and then, chose a camsite depending on which direction you are heading. 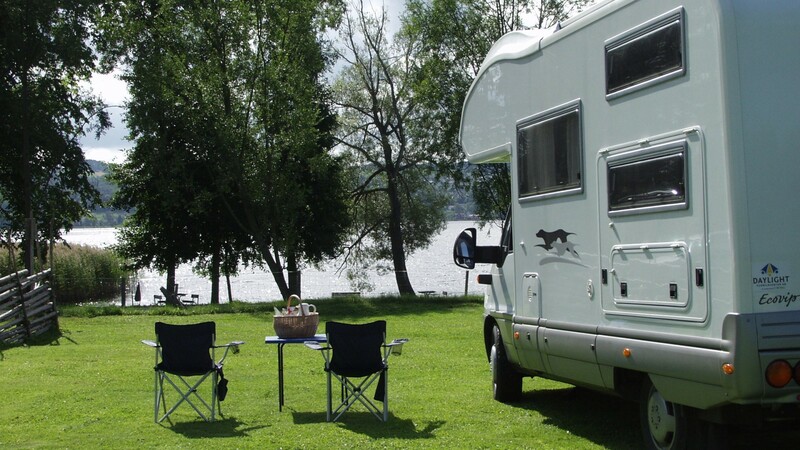 There are restrictions to park motorhomes in Gothenburg. Please check out motorhome parking: Ställsplats Skatås. In order to see other parking facilities close to Gothenburg, please see husbil.se list of overnight parking facilities ( list in Swedish). For information click. www.vaghals.se/en – in Kungälv. You could also check out the castle. www.marstrandscamping.se – in Marstrand, a nice and fashionable coasts town. ( Google translation on page). Hav and Logi Skärhamn- a camping on the island of Tjörn. Stocken Camping – www.stocken.nu/en/ in Orust, an island off of the west coast. Tollenäs Camping – www.stenoungsundscamping.se, in Stenungsund (website in Swedish). A nature camping in the archipelago of Strömstad ( page in Swedish with google translation button at end to the right). Also check the Liseberg campings, in different location in the Gothenburg area. If you are on your way to the beaches of Halland, south of Gothenburg, close to the town of Kungsbacka, you could visit the Åsa Camping.